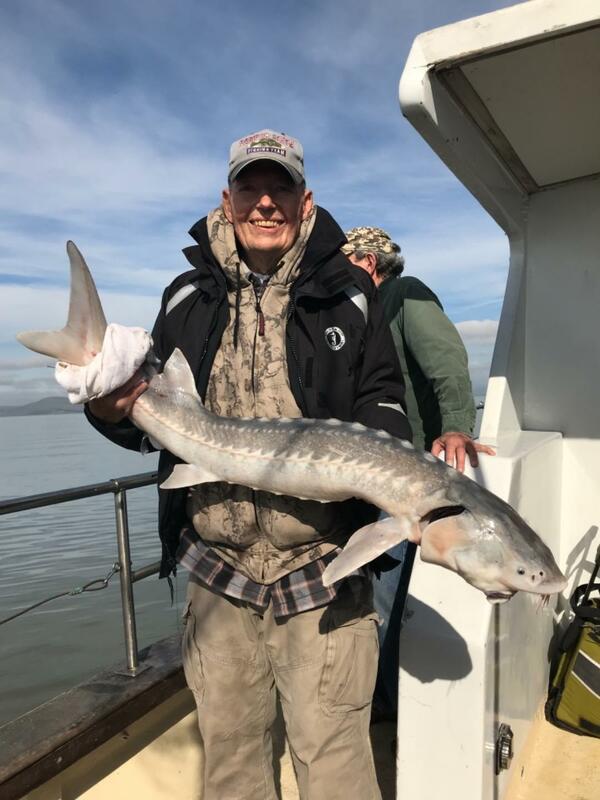 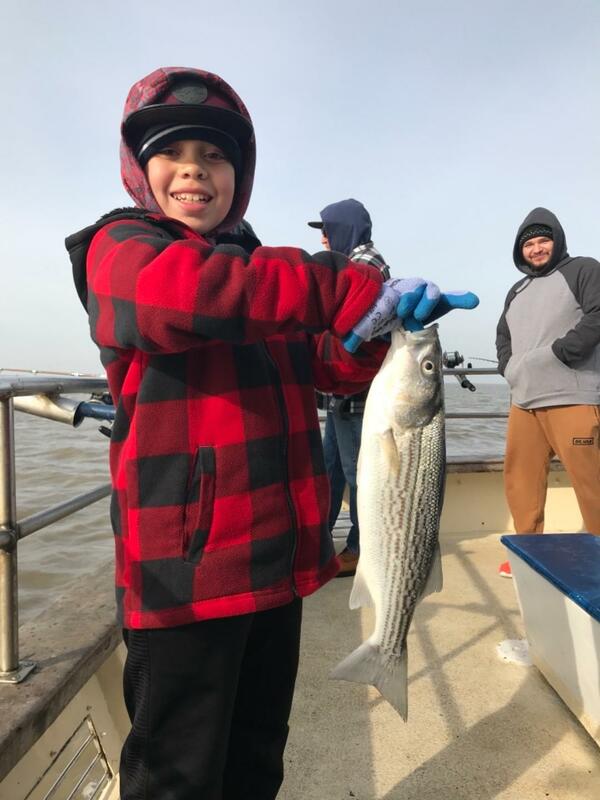 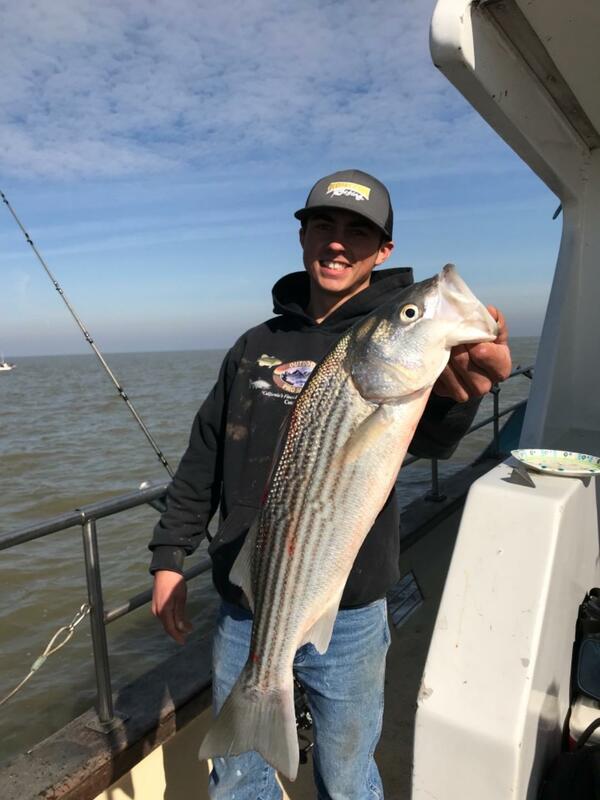 Today we fished San Pablo bay, our anglers landed 4 striped bass and 1 keeper sturgeon. 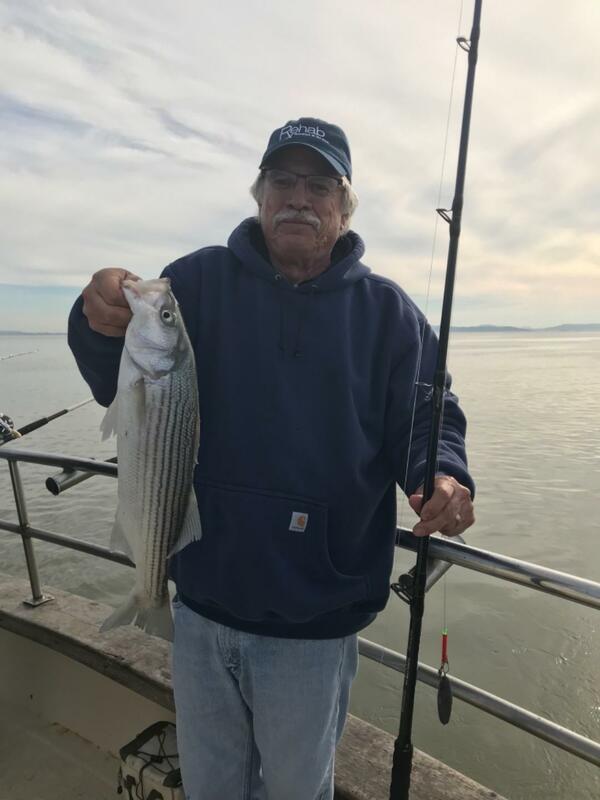 We had another keeper at the boat that spit the hook. 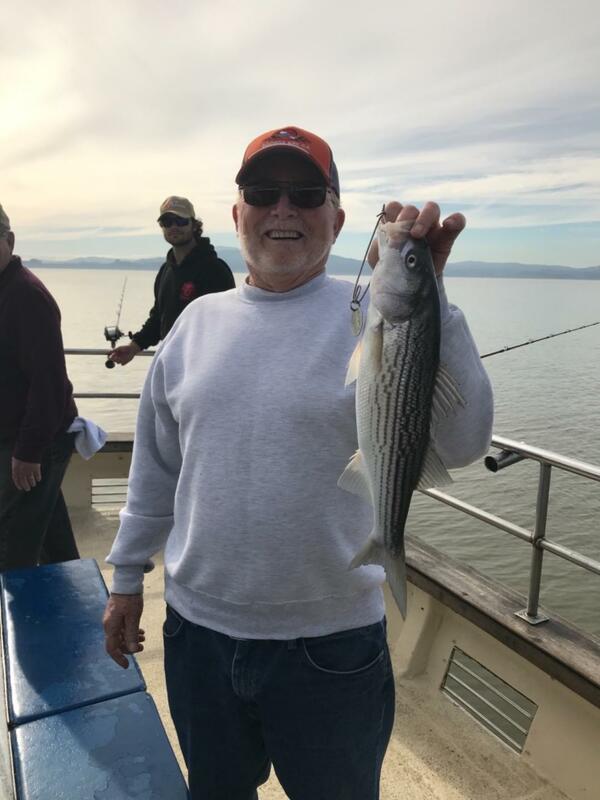 We have lots of room this Thursday for striped bass and sturgeon, give us a call at (510) 223-5388 for more info.